Contemporary looks and traditional, high-quality hand-craftsmanship join together in this lovely 28 inch Mango Wood Wall Mirror. The thick wooden frame creates a three dimensional ledge look and adds depth to compliment entryways, hallways, foyers, bathrooms, fireplace mantels & more. 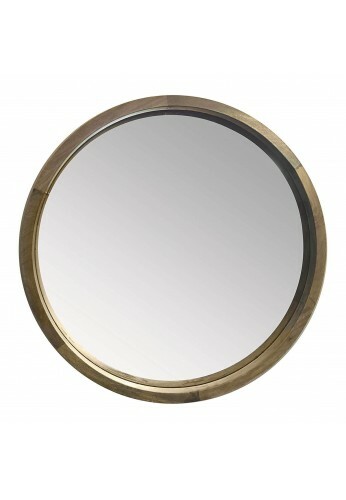 A light, natural brown finish shows off the genuine wood grain and striations that make Mango Wood such an attractive and durable wall mirror frame material. The marks of genuine artisan craft production is evident in rustic notch jointing. Hidden keyhole mounting area allows for a floating mount application or hang using rustic rope, or twine (not included) for a vintage porthole look! Ranging in style diversity from vintage to mid-century modern, contemporary to boho chic, modern farmhouse to arts & crafts style - DecorShore’s newest handmade wall mirror provides the perfect decorative accent for any area or style! 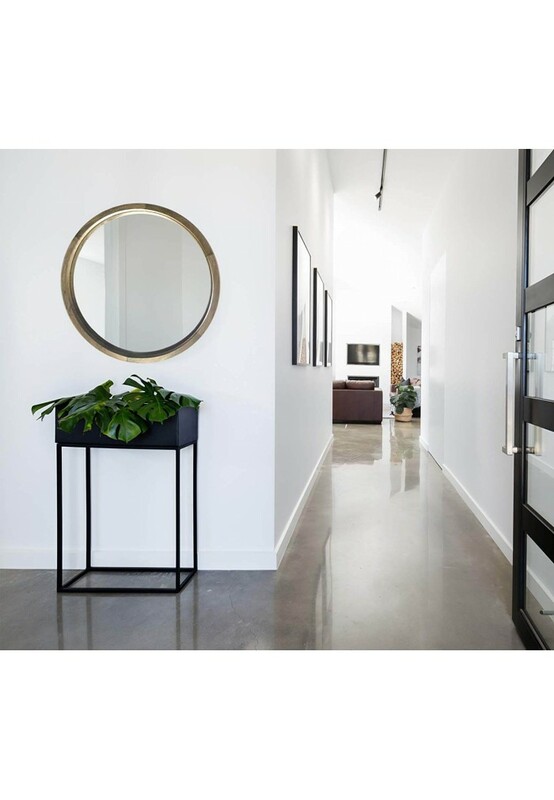 Three Dimensional Ledge Style, or Porthole Framed Mirror Adds Fashionable Flair as an Entryway, Foyer, Mantel, Hallway, Bedroom, Living Room, Office or Bathroom Mirror. 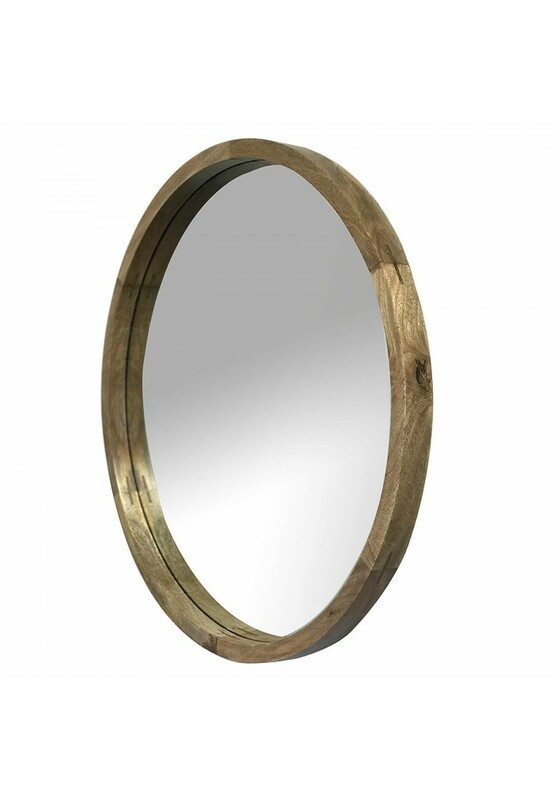 Genuine Mango Wood Frame with Natural Brown Stain Finish Features Organic Wood Grain & Striations that Make Mango Wood Such an Attractive and Durable Wall Mirror Frame Material. Mirror Care: - Dust with a microfiber cloth when necessary. Do not spray glass cleaner directly onto surface. Use a dry microfiber cloth or apply glass cleaner directly to microfiber cloth to clean spots and dirt on mirror surface only.